The amount of waste we are producing is increasing at an astounding rate. Over 100 years human waste has increased by almost 10,000%! 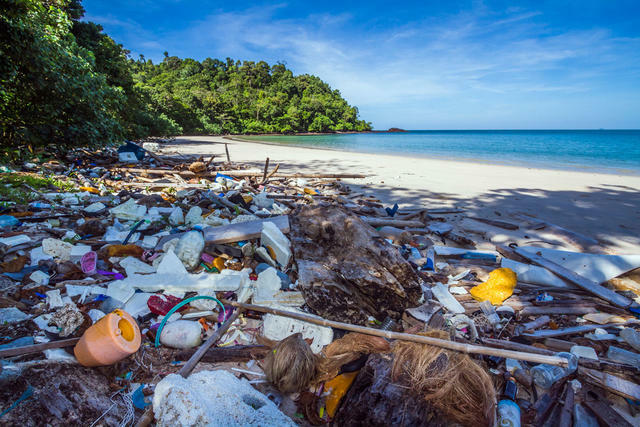 A quarter of this waste goes straight to our oceans and waterways forming huge dead zones of garbage in the oceans and on remote islands. Waste that is not recycled ends up in landfill leaching out methane and other toxic outputs over time. With different products, bottles, containers and packaging available it can be difficult to know how to recycle them, so we are taking away the worry and recycling them for you! You can now return your empties and packaging to us and we will work with TerraCycle to recycle them for you. This is a closed loop solution. 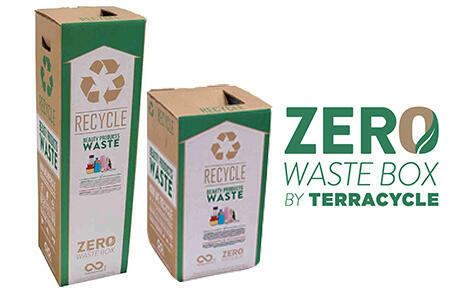 TerraCycle was founded in 2001 and operates in 20 countries. Over 63 million people have collecting billions of pieces of waste raising over $15 million for charities. Nourished Life is proud to partner with TerraCycle so we can help grow these numbers! 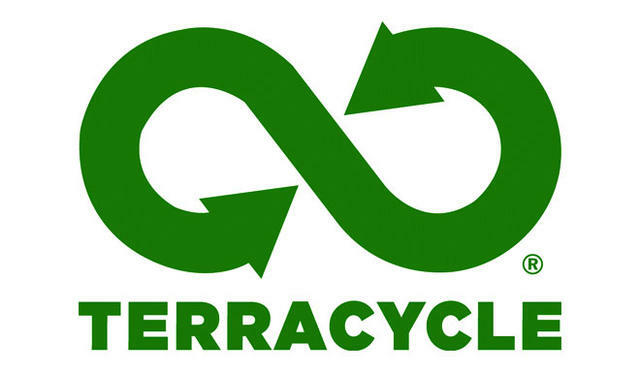 TerraCycle is 'Eliminating the Idea of Waste®' by recycling what is traditionally 'non-recyclable' and diverting them from landfill and incinerators. We are excited to offer this service to our customers so that we can all lower our impact on the environment. Nourished Life, supported by TerraCycle, seeks to close the resource loop by redirecting waste back into manufacturing. 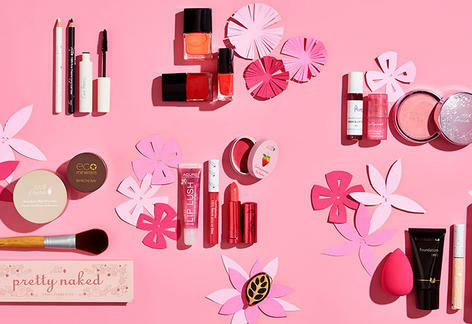 Here are some examples of products produced from recycled plastics such as beauty product packaging and soft plastics. Return your empties to us! We can send you a returns mailing label. 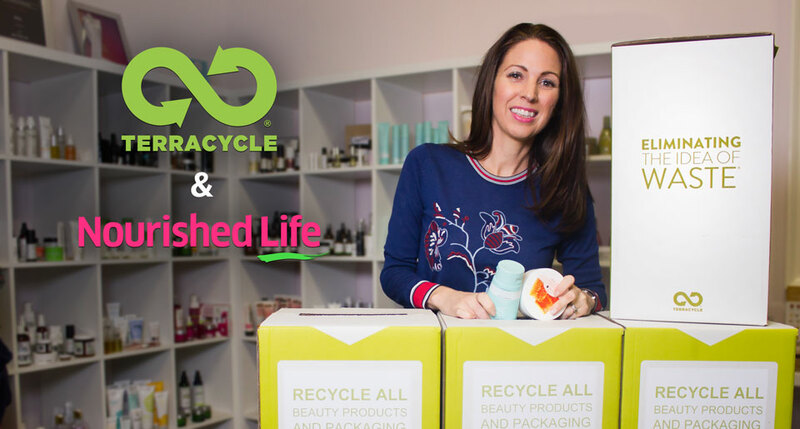 At Nourished Life in our office + warehouse we have 'Zero Waste Boxes' in place so that all of our office supplies, packing supplies and product packaging will be sorted into these boxes to be recycled by TerraCycle so it skips landfill. Cleaning is really important for the recycling process. Please do not send in half full or full products! These can cause issues during the recycling process. However, once your products are all used up, TerraCycle recommends to not wash them out - as it’s more water efficient to do this at their facility. But please ensure as much remaining product as possible has been removed before sending in. We would urge you to save up your empties in a box until you have a full package to return to us, to save on excess carbon emissions! Email us with the subject line 'TERRACYCLE RETURNS' at - we will send you a returns label to return a full box of empty bottles and packaging to us. It's that easy! We will take care of the rest. Go Plastic-free with Nourished Life! Recycling is really important, but everybody knows it's far better to reduce your waste by never getting it in the first place!